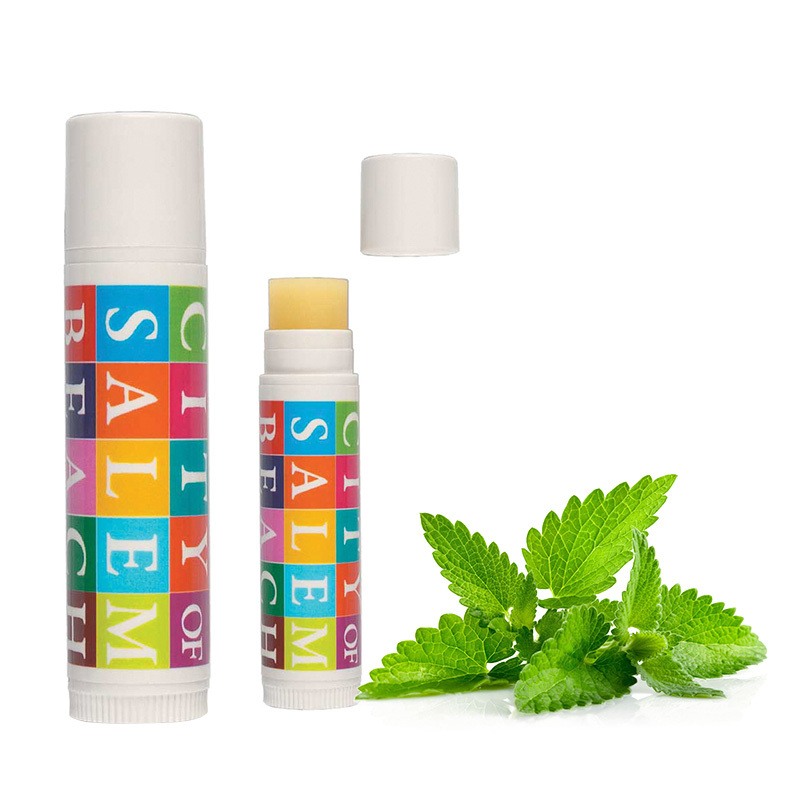 Promotional peppermint SPF 15 legacy lip balm is a soothing lip balm for all (those who use it , gift it or invest in it). 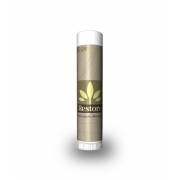 This cool and refreshing lip balm is empowered with richness of natural healers, nourishing components and SPF agent. 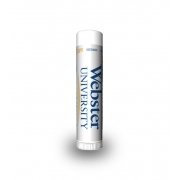 It offers total lip repair and weather protection. Health Quotient –SPF agent benzophenone-3 included. PABA free. Includes vitamin E, coconut oil, aloe oil, beeswax, mineral oil and many more well known natural, semi-synthetic and synthetic moisturizing components. Petrolatum based. Directions – Apply peppermint SPF 15 lip balm evenly around lips before going out in sun. Use it as a base for applying lip make up. 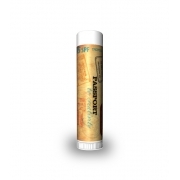 Gifting Favors – Promotional peppermint SPF 15 legacy lip balm can be considered for business gifting in all seasons. This transparent non sticky lip balm can be slipped into gift bags or it can be personally handed over to individuals.